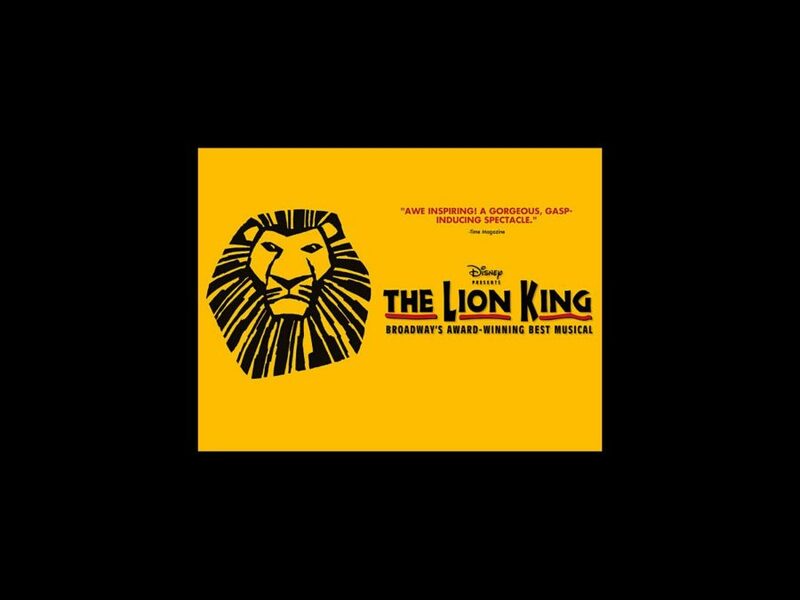 Boston Mayor Martin J. Walsh will serve as Honorary Chairman of the event committee for the first-ever autism-friendly performance of Disney’s The Lion King at the Boston Opera House on October 11 at 2:00PM, an initiative hosted by Autism Speaks, the world’s leading autism science and advocacy organization, in partnership with Broadway In Boston and Disney Theatrical Productions. "I applaud Autism Speaks, Broadway In Boston, and Disney Theatrical Productions for making this event possible," said Mayor Walsh, in a statement. "By removing some of the obstacles, these individuals and families can have access to the same opportunity everyone else has—experiencing one of Broadway’s best shows at one of Boston’s best theaters." "We are thrilled to have Mayor Walsh’s support of this initiative that allows 2,500 local individuals affected by autism, their families and friends to have an afternoon they will never forget," said Russ Kenn, Executive Director of the New England chapter of Autism Speaks. "As a long-time and consistent supporter of the local autism community, he has a true understanding of the issues that face those who struggle with autism and their families. We are extremely grateful to Mayor Walsh and our friends at Broadway In Boston and Disney Theatrical Productions for helping create this opportunity for our families." "We feel strongly that the arts and live theater should be an option for everyone," said Rich Jaffe, President of Broadway In Boston. "Our main goal with an autism-friendly performance is to create a safe environment where everyone feels comfortable, supported and, most importantly, is able to be themselves. We are so proud to work alongside Autism Speaks and Disney Theatrical Productions with this initiative and truly hope that this will lead the way for future performances." Watch the video below to find out more about the upcoming autism-friendly performance of The Lion King in Boston!